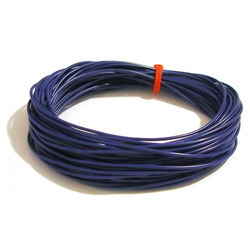 Pioneers in the industry, we offer super-flex silicone 12 wire multi strand wires and automatic multi strand wires from India. 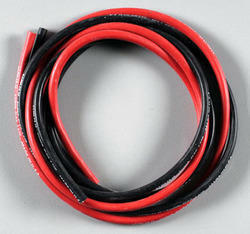 We are Offering Super-Flex Silicone 12 Wire Multi Strand Wires to our Clients. We are Offering Automatic Multi Strand Wires to our Clients.